Celebrations of the Holy Christ of La Laguna is one of the most important religious and festive celebrations with Canarian traditions and history rooted in the distant past. As with every year, music, children's activities, theater and devotion will be the main protagonists. 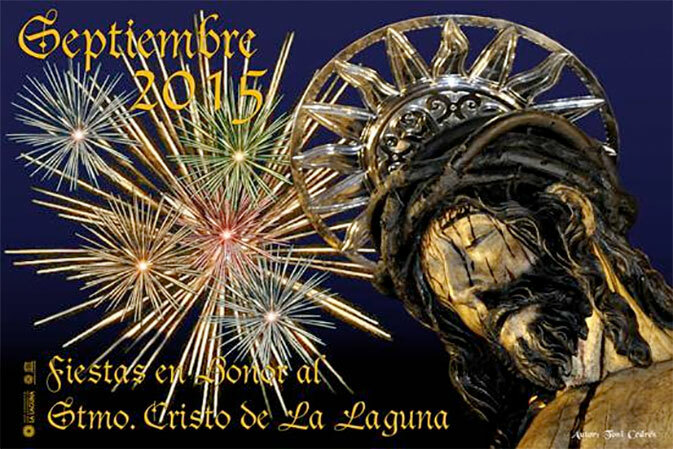 The long list of festivities take place between 3rd to 27th September, but the big day is Monday, September 14th, with religious processions from 7pm. Then from 11pm (approx.) the famous FUEGOS DEL RISCO Y LA TRACA: a monumental and noisy fireworks display from the mountain of San Roque. 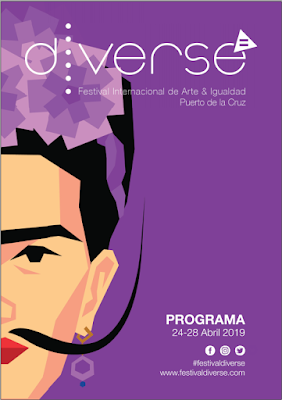 Jack Montgomery tells us a bit more about what's on in this fiesta in The Best Fiestas, Festivals and Events on Tenerife in September 2015, and the full program (in Spanish) can be seen here Fiestas del Santísimo Cristo de La Laguna 2015. Worth taking a look even if you don't understand the lingo, because half of the music and most of the sports will be pretty obvious anyway.